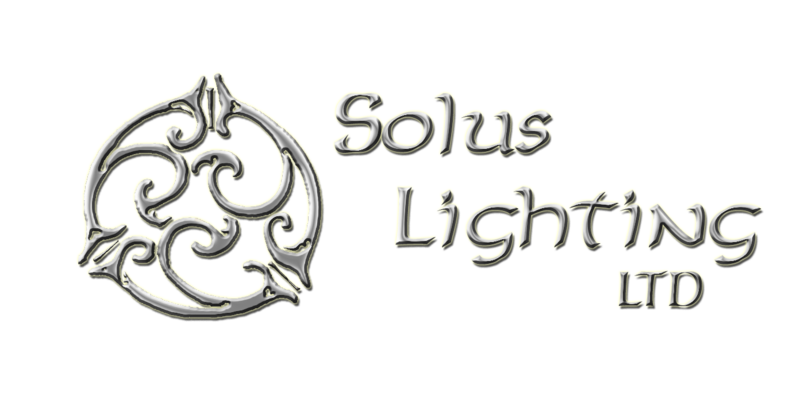 The professionals at Solus Lighting were classically trained in theatre, and translate these skills to lighting stages, amphitheaters, ballrooms, tents and yes, even entire buildings. 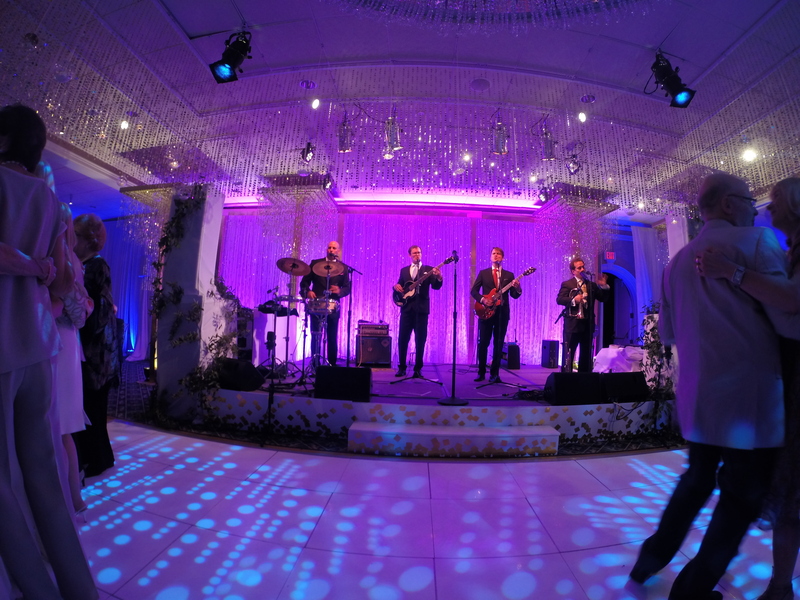 Lighting is essential to any event, especially your big day. We have the knowledge, expertise and experience to take your upscale wedding to the next level. 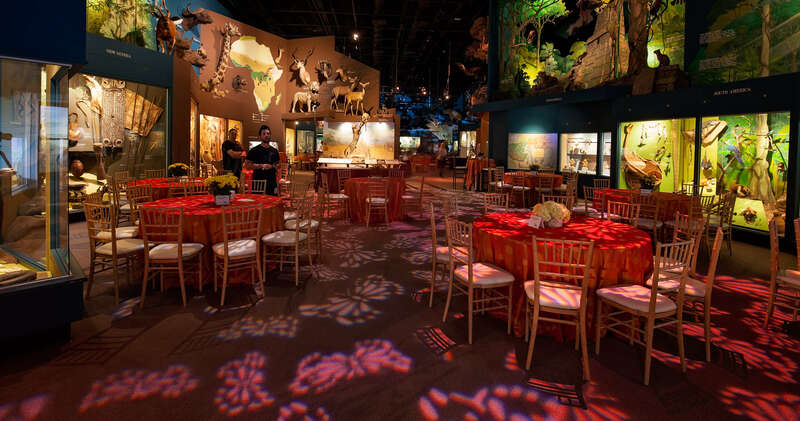 You’ll elevate your next event to an experience that will engage and inspire your attendees and guests when we handle your production management. Our team can propose solutions specific to your needs, budget, and goals for permanent installations of luminaries, control systems, rigging and/or repairs. 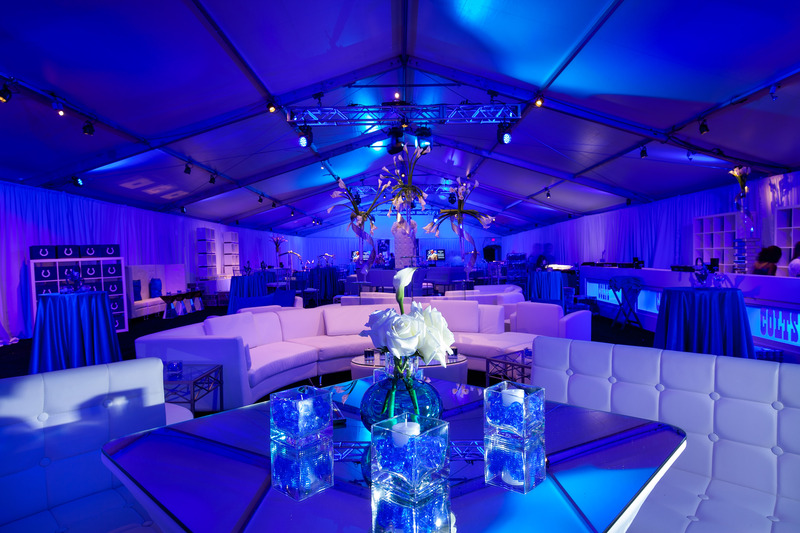 Professionalism, Likeability and Event Lighting Expertise! “I have had the opportunity to collaborate with Maureen Patterson on many of our special events over the years. I recognized from the very beginning the professionalism, likeability, and expertise that Maureen possessed and knew that moving forward, we would have a great business relationship. 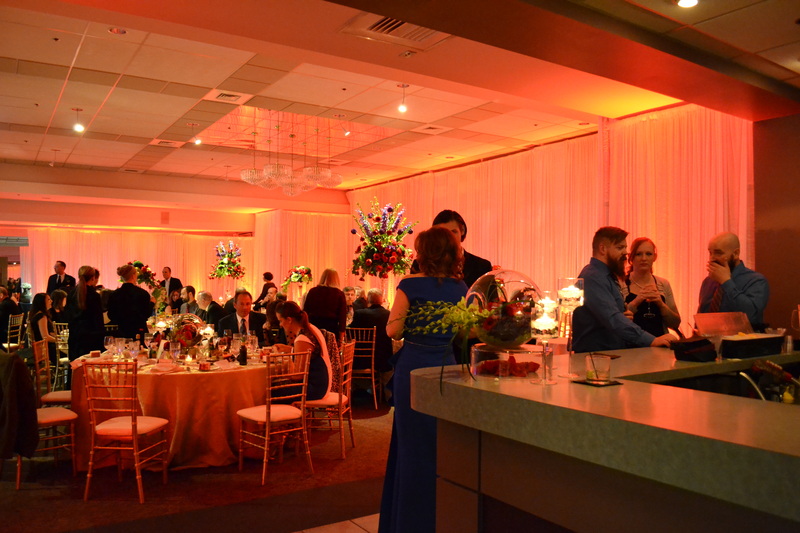 Something New Florist and Events has collaborated regularly with Maureen for a majority of our large-scale events. Maureen and her team have created such spectacular lighting enhancements to our settings time and time again. Some of our partnered events included, The Rock and Roll Hall of Fame Inductions, The Football Hall of Fame inductions in 2008, and many of our large-scale weddings and Bar Mitzvahs in the Youngstown and Cleveland areas. These events where highly successful, due in part to Maureen and her staff’s tremendous insight and diligence. Maureen was present for the whole planning process and could clearly distinguish the client’s vision.